I never really touched alcohol until I was 22 which may be surprising to some - it simply never appealed to me and being pregnant at 18 and then again at 20 was also a contributing factor. I recall being handed a bottle at a house party when I was about 15 but after a few sips I left it on a table and didn't return to it, intentionally! Now as a parent to tweens, one of which started secondary school recently, I do wonder when they will be exposed to alcohol via friends so I feel it's important to make them aware of the affects underage drinking can have. 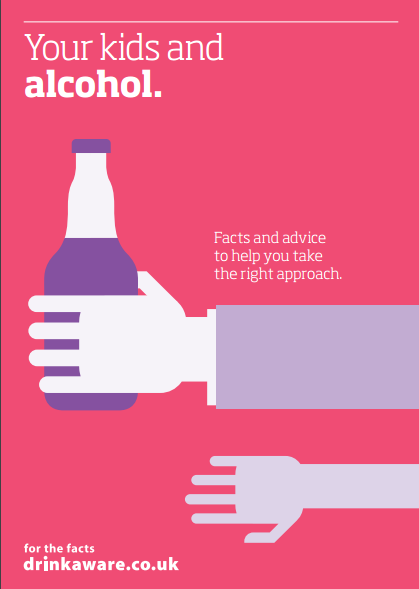 The new resources from Drinkaware are incredibly useful as they not only encourage parents to discuss the risks of alcohol consumption, but the way the facts are presented make them appealing for children to learn too. The ‘Your Kids and Alcohol’ leaflet certainly grabs your attention with a bold red cover and plenty of imagery throughout. It is split into several sections making it easy to read and it's very informative. 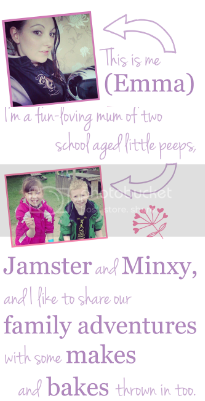 I've always been very open with the Mini Mes, I'm happy to discuss anything at all they bring up, and this leaflet provides great advice on the subject and also highlights how beneficial conversations with your kids are. Discussing alcohol from an early age can help to create a sensible relationship with it in the long run so it's probably worth downloading a free copy for a quick read if you're going to be approaching the subject soon. The leaflet covers the reasons why children may drink which includes peer and media pressure, stress, pushing boundaries and copying role models. Knowing this may even enable you to lower the chances of your own child drinking. 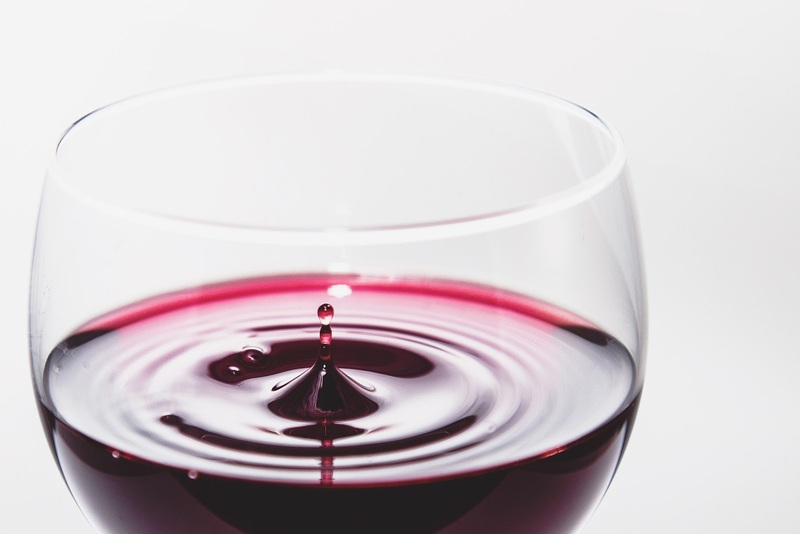 I've had the occasional glass of wine when we have been out for a meal or when I've been relaxing at a weekend so they have seen me drinking responsibly, they know it's important to watch your intake and they will hopefully follow suit when the time comes. I have however made them aware of the negative side too, as does the leaflet, so they understand it can make you very unwell or cause long term health issues like headaches, sleep problems, weight loss/gain etc if not worse. 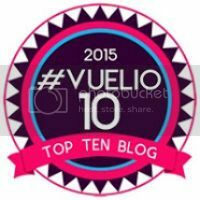 The Mr's job heavily relies upon him having a driving licence so we've also discussed drink driving and the dangerous implications of doing so. 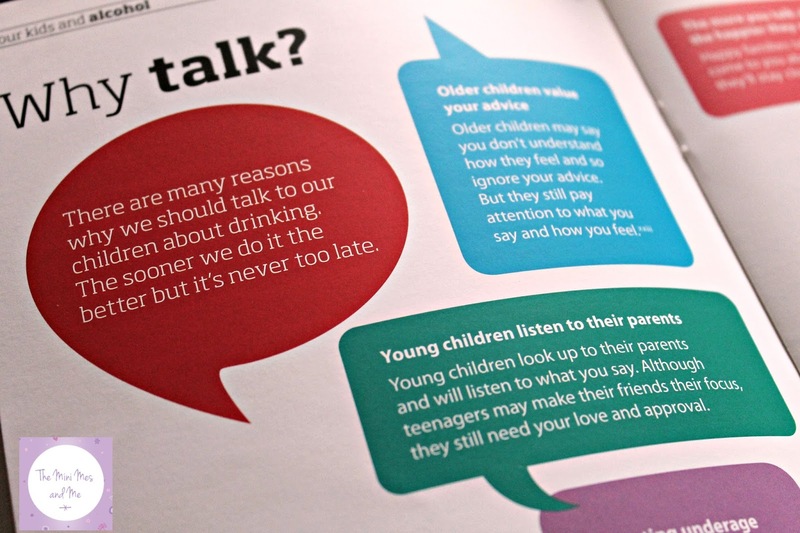 Other sections in the booklet include why it's important to talk about alcohol, what to say during a talk, the different approaches to take on the subject for different aged children, tips on answering questions, the law and a list of useful contact details on the reverse for extra support. It really covers everything that you need for a talk with additional information available online too. Minxy is very sensible, independent and is not often led by others so I think she could turn offers of alcohol down in the future but I still feel it's important to talk about. It's not something that has to be taught at school so I'd rather provide the information myself than her seek it from elsewhere, which may be less reliable. If I'm happy to talk with the children now I think they will find it easier to reach out to me in the future as and when required, which is exactly what I hope for. The interactive quiz for children helps them to learn about the risks associated with underage drinking. 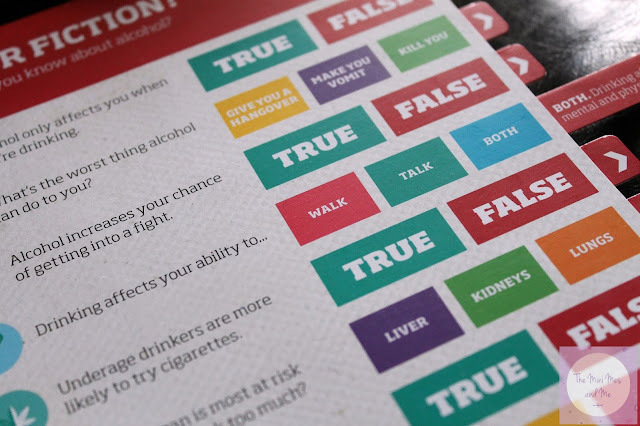 It's a fact or fiction card with pull out tabs which reveal the answers and there is also more detailed information on the back. The competitive aspect of this resource is going to appeal to children as they will enjoy seeing if they are correct with their guesses. I gave Minxy this card to have a go at and I think she was surprised by the long lasting damage underage drinking can cause in areas she didn't expect. She's very academic and just beginning to get into beauty so the fact it could affect her complexion and exam results is likely to put her, and probably many other teens, off alcohol as they want to look and feel good. Image is very important at that age. I will definitely keep this to hand, along with the leaflet to use with Jamster in the near future also. With it being the festive period and alcohol being purchased on a large scale for parties it's the perfect opportunity to start a discussion. This looks gd Emma, will check it out. I similarly didn't touch alcohol til I was older, and don't ever have more than a glass of wine so like Rebecca, it all feels a bit unknown. Always good to know there are great resources out there! We don't drink anymore after having family be effected by it. It just doesn't appeal to me anymore. I think this is a great resource to have. I used to drink now and then as a teenager- always dependent on who I was with which is something that does worry me about my son when he reaches that age. I was never a big drinker though- I still can't handle a lot of alcohol and just drink to enjoy. I think it's a really important discussion to have with kids. My parents talked very openly about alcohol with me and allowed me to have small glasses of cider/alcopop with dinner from about 15 onwards. When we got to uni, I drank in moderation, with only a few "blowouts" at big events. The friends whose parents had banned alcohol and refused to speak about it at all, lots of them ended up in hospital at times because they'd drank too much in one go! Talking about sensible alcohol use and introducing it to young people slowly is so important! This looks good, my son starting secondary school this year too and I do worry about what he will be exposed too. We try to chat about all sorts and sometimes it is niceto have something prompt your conversation. After reading this im going to have a discussion with my 13 year od daughter. Thanks for such an informative post. I don't drink much and am very careful when I do. My dad was killed by someone drinking and driving, so I'm going to be very clear with my daughter about the importance of responsible drinking. 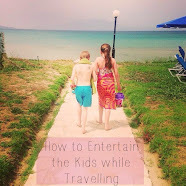 A very helpful post - something I have not really thought about! This sounds like a very useful resource. Sometimes as parents, you need extra help to deal with issues like this. Accurate informative information is important. I believe that parents should discuss the topic with their children. Though how, when etc that is done can be important. Parents should be Responsible in their upbringing of their children, aim to be good role models etc. Whilst peer pressure, culture etc can also have an impact. Quality of life is important, so it is beneficial to be informed, etc. Alcohol was never a big thing when I was growing up, a couple of bottles at Christmas and that was that, but I developed quite a problem as a teenager because my depression was spiralling out of control, so it's a great idea to be able to talk about it openly. this is something to bare in mind for the future as my two are 8 and 3. It is very important to talk to kids about these type of issues. I think this is a great book. Too many young people going out and getting drunk. I'd like to think my son will be more sensible when he is older. Excellent literature. Didn't know it was available. Thank you for sharing.